Today on the show, we talk about memorable last stands in comics – those moments where a character went out, but went out in style. And since the holiday shopping season is upon us, we revisit another “Recommendation Corner” segment. Today, Ben presents hypothetical people to Cole, Chris, and Nicole, to get some comic book gift ideas. 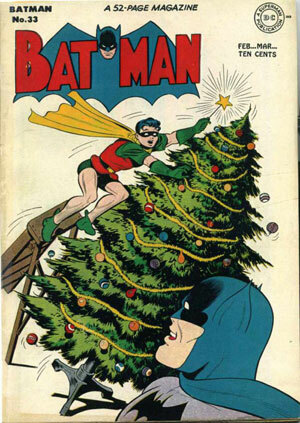 Give a listen to get some gift ideas of your own, or better yet: Visit your Local Comic Shop this holiday season. 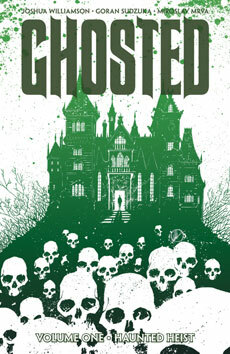 On today’s Book Report, Cole hates Black Crown, so he reviews Ghosted, Vol. 1: Haunted Heist from Image. 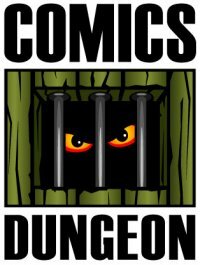 Chris reviews Dark Fang #1, also from Image. 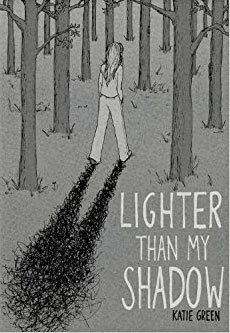 And finally, Nicole reviews Katie Green’s Lighter than my Shadow from Lion Forge.